The Lowa Urban Military 2 Boots are a lightweight, durable boot, part of the Lowa Task Force Police and Military Range. 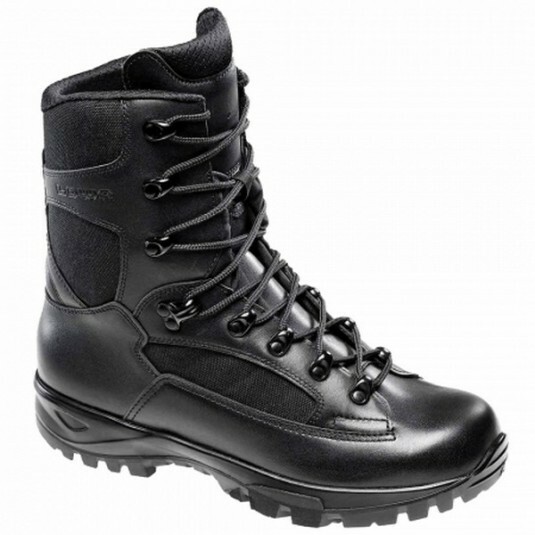 The boot is made from sturdy, water repellent 1.8mm full grain leather with Cordura inserts. This boot is a great choice for anyone needing reliable footwear when working in extreme conditions, medium duties or light training or running.  It is built on to a 3mm board to give longitudinal/torsional rigidity, as well as superb underfoot protection on rough terrain. It is a lightweight alternative to the LOWA Mountain GTX® boot, the difference being this boot does not have the Gore Tex lining. This means that in practice, thanks to the single Cambrelle® hard wearing lining, you have a more versatile pair of Lowa boots that will dry out quicker if your feet have been fully submersed and will provide maximum breathability and heat management in warmer climates. 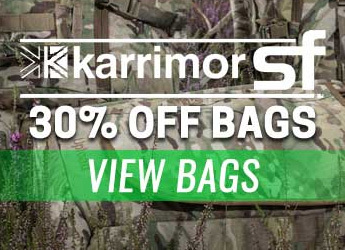 Ideal for Police, Military or those dedicated to outdoor lifestyles. Vibram 'MVS' sole is oil and chemical resistant with improved grip and shock absorption.